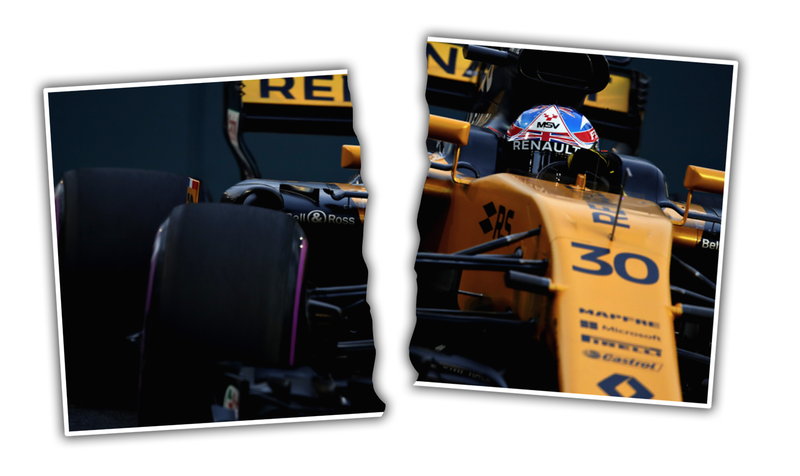 The internet was aware that Palmer’s days were numbered with Renault even before the driver himself knew, and now it’s official: Joylon Palmer’s last race with Renault (and likely his last F1 race, period) will be in Sunday’s Japanese Grand Prix. Palmer is set to be replaced by Carlos Sainz Jr., from Toro Rosso. “It’s been an extremely challenging season and I’ve been through a lot in the last three years, but it’s been a tremendous journey overall with the team. I can look back proudly at the performance in the second half of last season, my first point in Malaysia and of course reaching a career high of sixth place in Singapore this year. I wish the team all the best for the future. I guess it’s good Palmer never had any children with the Renault Formula One team, after all.